Michelle Demko, conductor and flautist, is a freelance artist and teacher in the NYC metropolitan area. An active teacher, Ms. Demko is head of the music department at the Allen-Stevenson School, where she is the musical director of the highly acclaimed annual Gilbert & Sullivan production. In addition, Ms. Demko teaches classroom music, flute, and is the choral director of the Middle School and Upper School choruses. 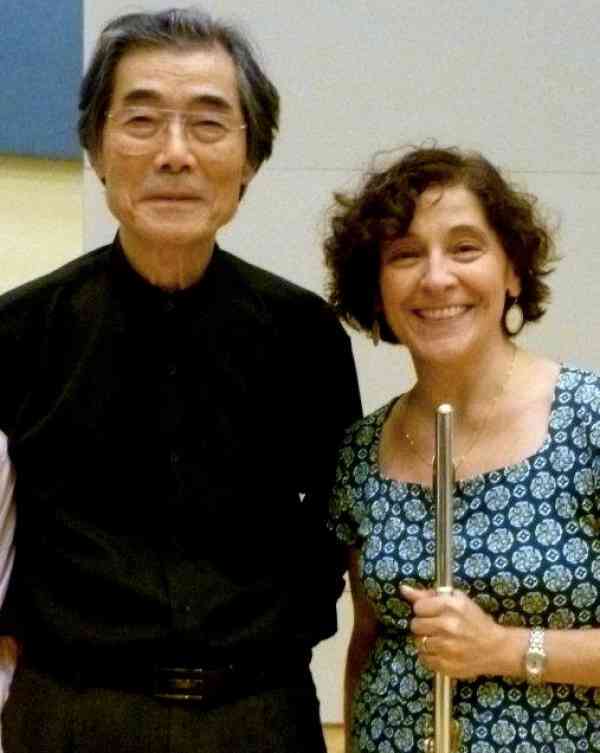 With a MM from Northwestern University, she is also a Suzuki instructor and clinician.